"The Emerald Villa was exactly as described on the website. 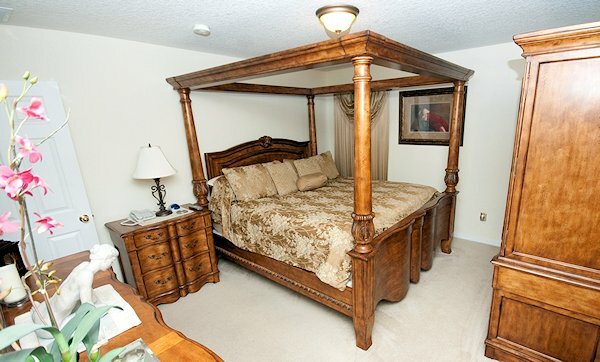 The bedrooms were comfortable and elegant. The kitchen was well stocked to prepare and serve our Thanksgiving dinner. We also had a party with additional guests on Sunday for our 50th wedding anniversary and still had plenty of entertaining room. 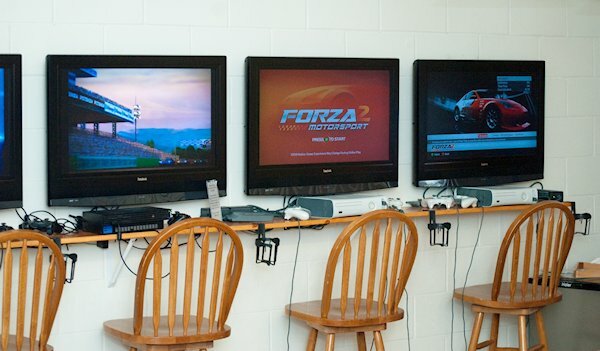 The game room was a hit, our grandchildren loved it--as well as the adult children. 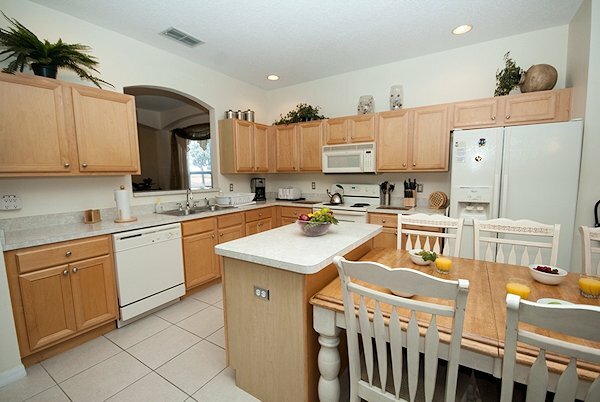 The area is convenient to everything, shopping, dining and Disney parks. I would recommend this to anyone considering a visit to Walt Disney World. Thanks Jo and Andrew for all your support." "We were two families with four children between 10 and 14 vacationing for the Canadian March break in the sunny Florida. 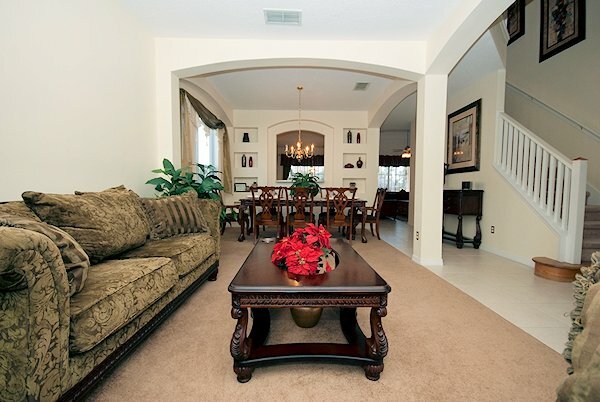 The villa is in excellent condition and it is matching the pictures 100%. The owners are great and ready to help at any time before, during and even after the vacation. 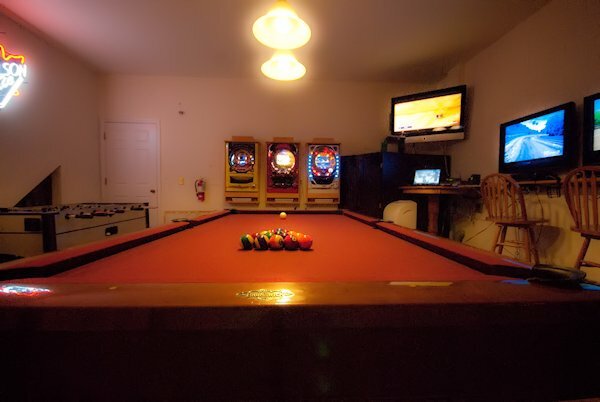 All the amenities are of high quality! The waterfall is a nice added feature of the pool. The sound system outside on the deck is a very pleasant addition. We are really recommending the villa. Thank you Andrew and Jo for your lovely hosting!" 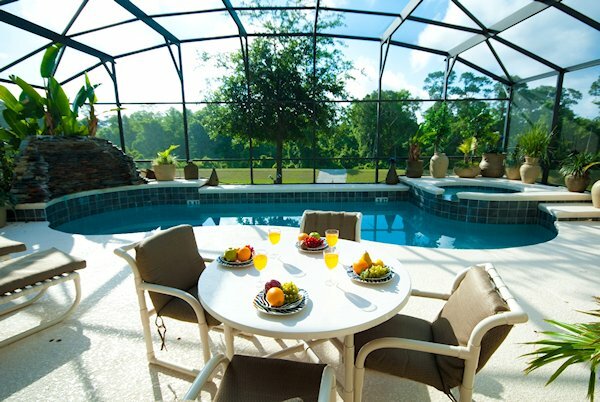 "Emerald Villa was the perfect accommodations for our families Florida`s Disney Vacation. 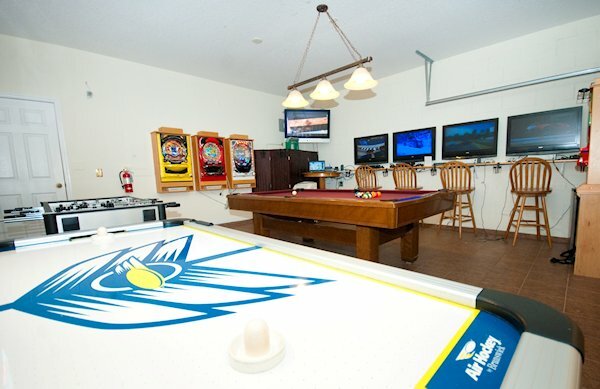 When not on the Disney property our family of 15 spent many hours on the partially covered enclosed lanai with pool and enjoying the on property game room. The pool area had two tables and enough chairs to accommodate all of us. LOVED the pool. Loved not having any homes behind us, which gave it a private feel. It was truly a pleasure to rent from Jo and Andrew. They responded quickly to any questions we had. Property manager, Susan, was also quick to meet a few small needs we had during our stay. 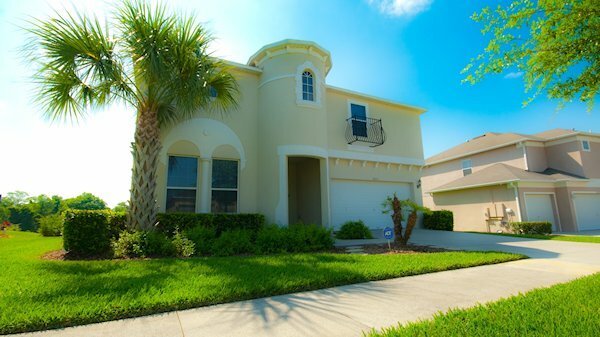 It was a great rental experience and would recommend this property." · Use of gas barbecue (with no additional charges for gas used). • Full utilities room for laundry etc. The villa has 7 bedrooms, 5½ bathrooms and it will comfortably sleep 14 to 16 persons (plus infants). 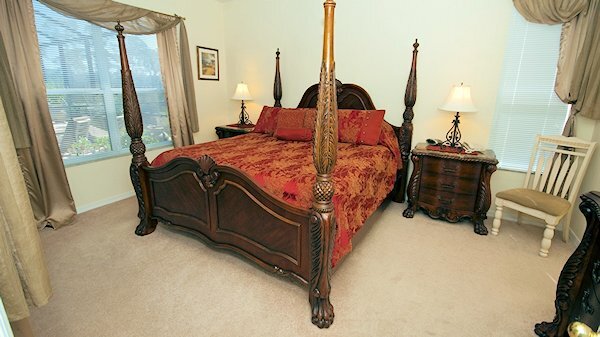 There are four master bedrooms and three twin rooms. 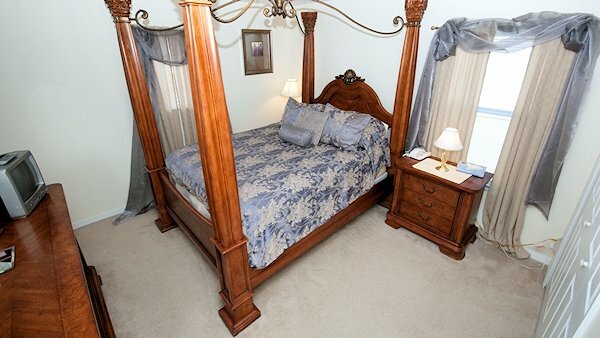 All bedrooms have adjoining bathrooms. Situated in the prestigious enclave area of the popular “Emerald Island resort”, the enclave consists of the largest and more luxurious homes at the resort. 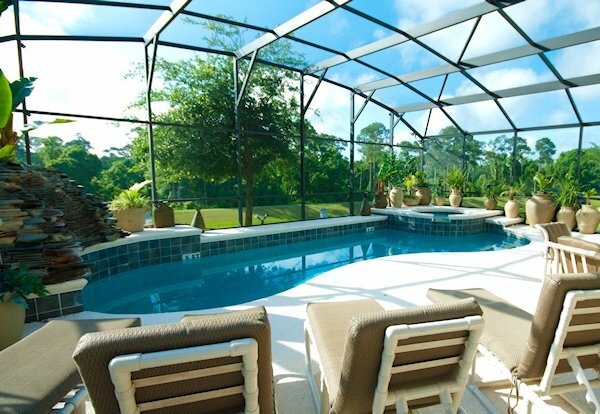 The Emerald Villa is sited on an extra large plot, that offers extra peace, quiet and privacy. 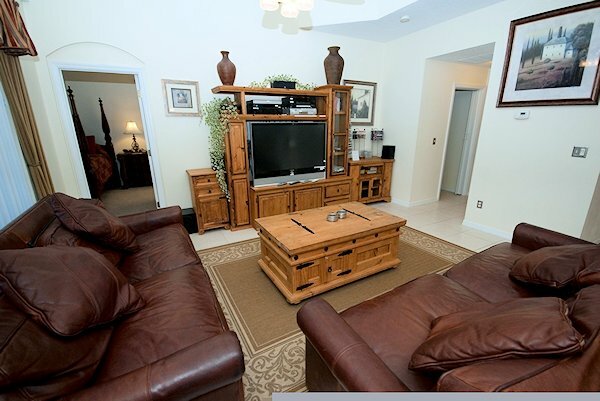 The Southerly facing pool deck backs onto a lake and has beautiful views of a lake and woodland / lowland nature preserve.